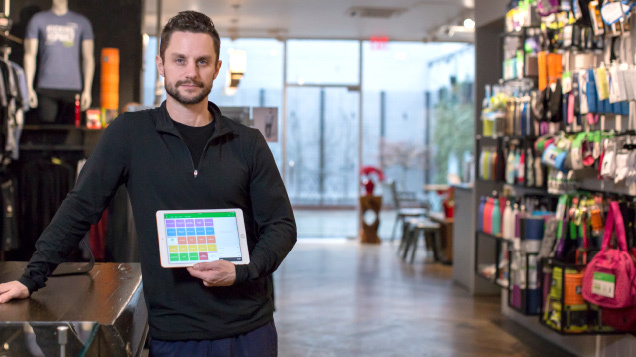 Get the award-winning payments platform integrated with Vend POS. Worldpay lets you accept any way your customers wish to pay with ease, speed and peace of mind. 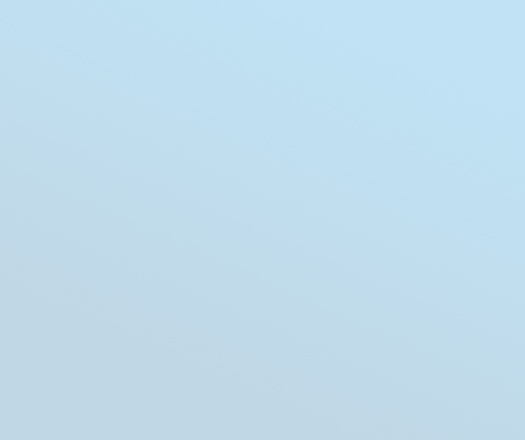 Worldpay is only available in the United States. Credit, signature, contactless payments, Apple Pay - no matter how your customers choose to pay, we’ve got you covered. 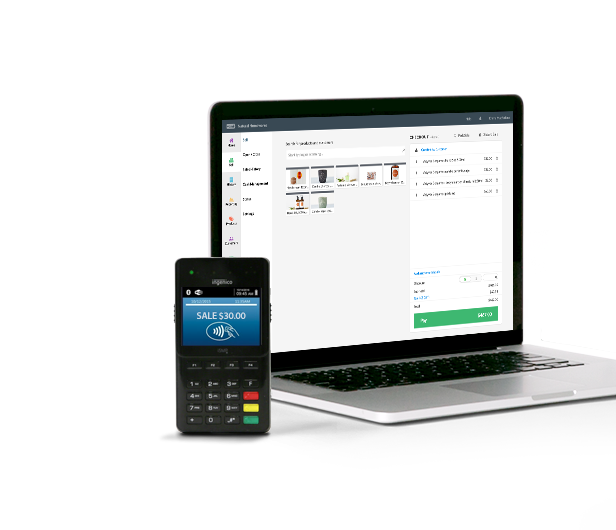 Worldpay syncs with Vend on iPad, Mac or PC, so you can worry less about manually managing and reconciling card transactions, and spend more time with valuable customers. Switching to Worldpay is easy with no long-term contracts, no setup fees, and affordable rates. 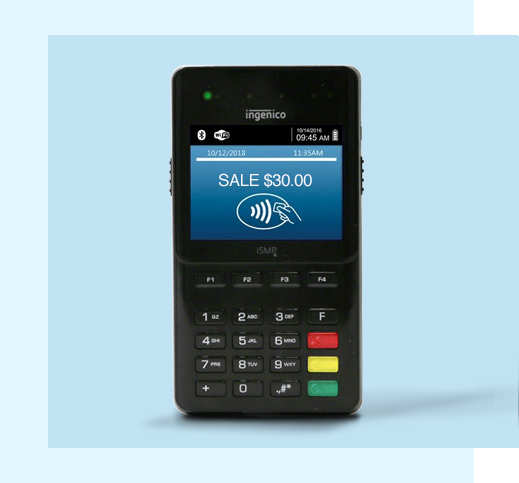 Best of all, your first EMV-ready terminal is free! * Your shoppers can pay with peace of mind knowing Worldpay ensures the highest security standards are met during transactions. Plus, you have the flexibility to work with your existing payment provider, as Worldpay also links to First Data, TSYS, Global, and Chase. 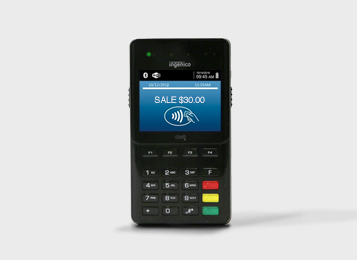 Get the best results with a winning POS and payments solution, and all the tools you need to grow your business. 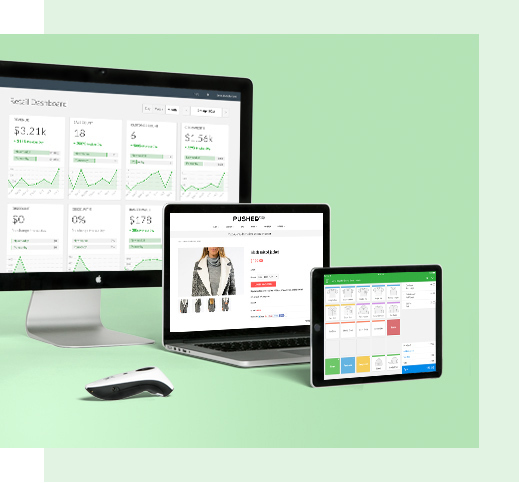 Designed for retailers who sell inventory, Vend lets you instantly track profit margins and stock levels, and automate re-ordering. Centrally manage all your locations and sales channels in real time, from any device - including products, customers and staff. Sign up for Vend and try it on your web browser, or download our iPad app. 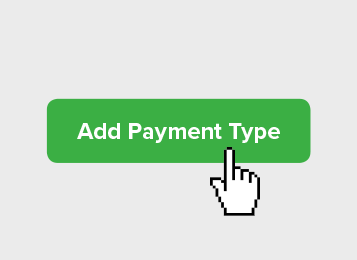 Add Worldpay as a payment type in Vend to get started. Fill in the form and one of our retail experts will help you connect Vend and Worldpay.